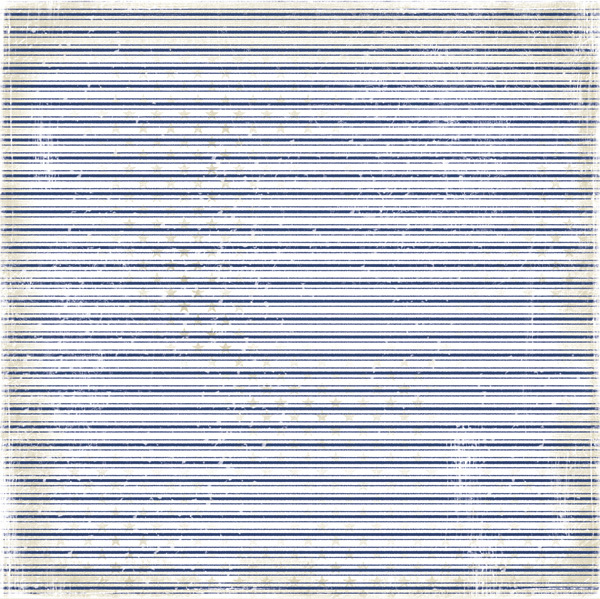 All through the month of May, I ran a contest to give away one Life By The Sea collection 12x12 each. 1. Become a follower of the Maja Design blog and of course my blog. 2. 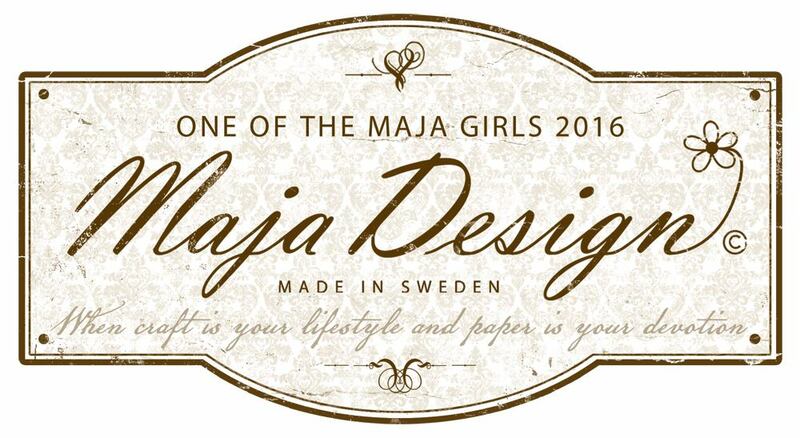 Leave a comment here as to your thoughts about Maja papers. 3. I'd love for you to share this blog give-away on your own Facebook or on your blog. You can find the "share" buttons at the end of this blog post. I follow both blogs.... I think these papers are Beautiful. I really love the idea's that come to me with these. The soft colors are great too... I shared on my FB page too (Amy Jones). Thanks so much. Amy contact me and I shall get you your wonderful prize. 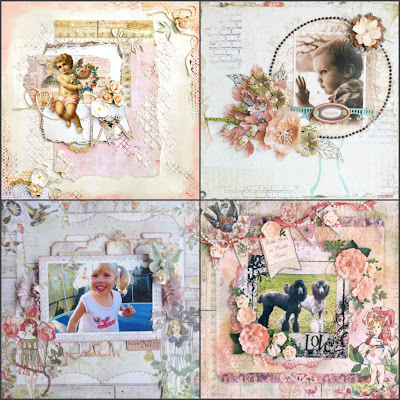 Our Kit includes collections from Prima Fairy Rhymes designed by Jodie Lee, Hope Chest by Pink Paislee with Authentique Cherish Collection and Canvas Corp Collections. 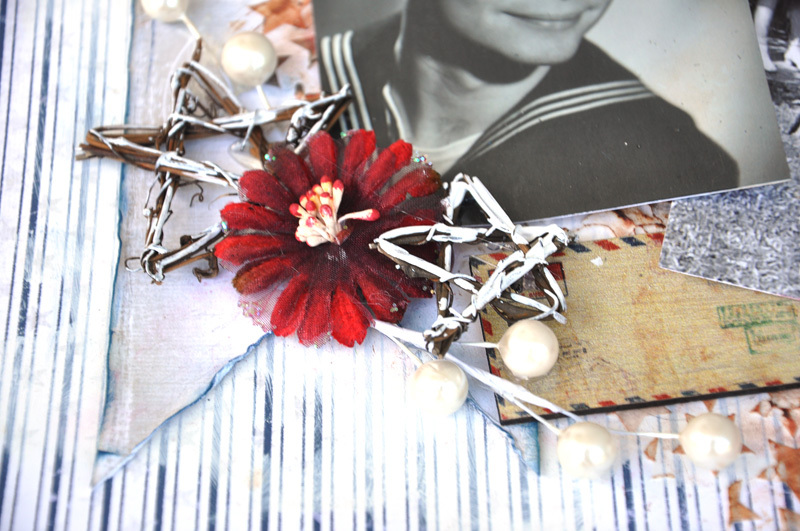 Some flowers, Dusty Attic and mists of course. 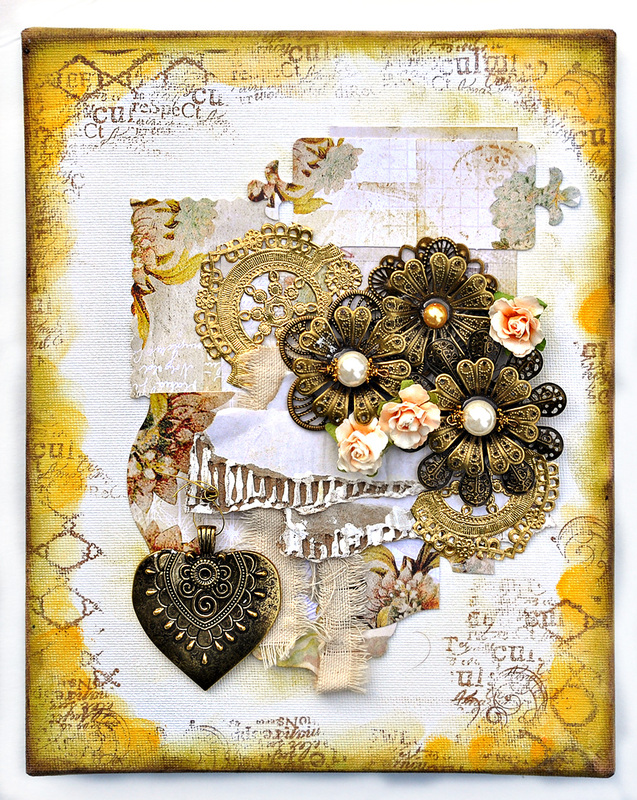 This kit also showcases the new adornments to the Flying Unicorn Line and so much more. and by Kitty too of course! 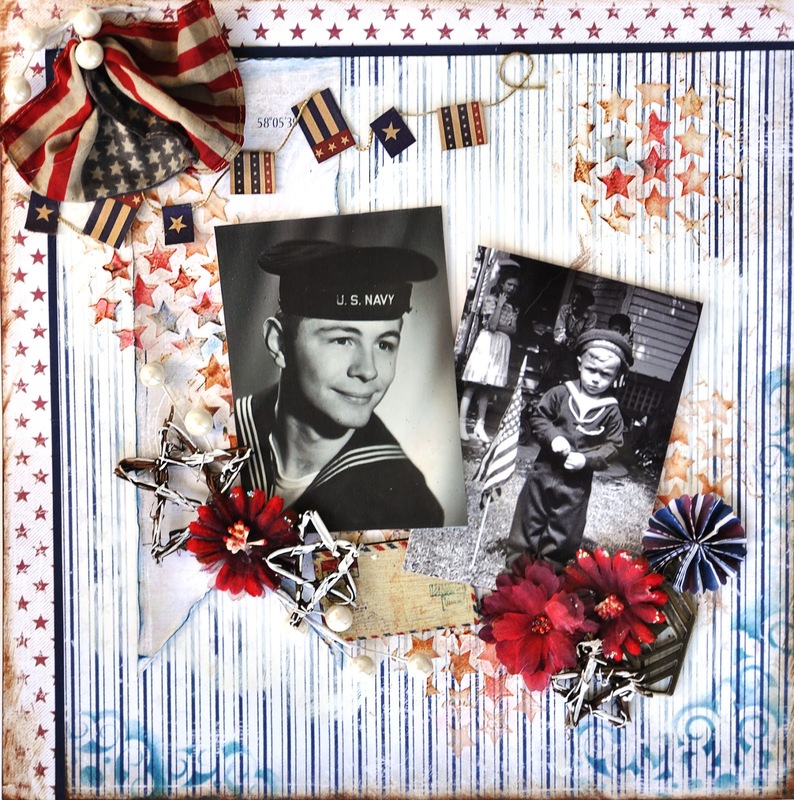 Remember, we do not have sign ups, our motto on this is that scrapbooking should be a passion not an obligation- so once the kit is sold out its..gone ... Do not delay and get your kit today ! 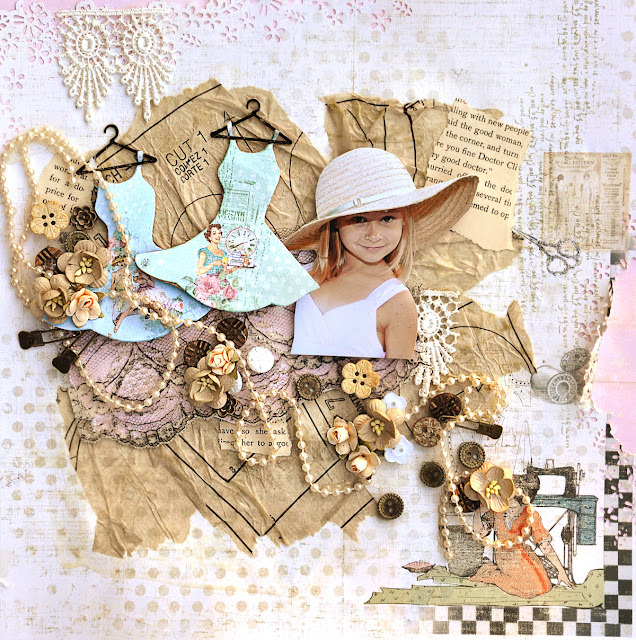 This was created using the wonderful Life By the Sea collection by Maja Design. I really find this collection soothing. I finally figured out why. The collection reminds me of my favorite things and it comforts me. It reminds me of my favorite places by the ocean and beach and it reminds of me of my dad - a man who also loves the sea. I love that he was standing by the US Flag - must have been either Memorial Day - which we just celebrated, or July 4th celebrations. So sweet. 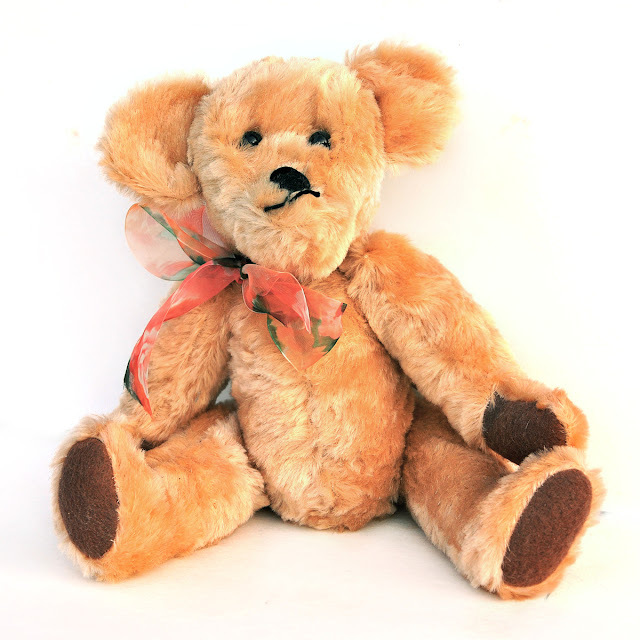 FabScraps has just started shipping it's newest collection, Baby Bear! This is Escape Kitty with her favorite teddy bear. Shhhh please don't mention this to anyone, but yes, Kitty does love teddy bears. Who doesn't, right? She was agreeable to me taking a photo but she has no idea it's going on the internet. A little about the bear - my grandmother was a crafty gal. She made bears to give to anyone she met. This bear she gave me before my wedding. 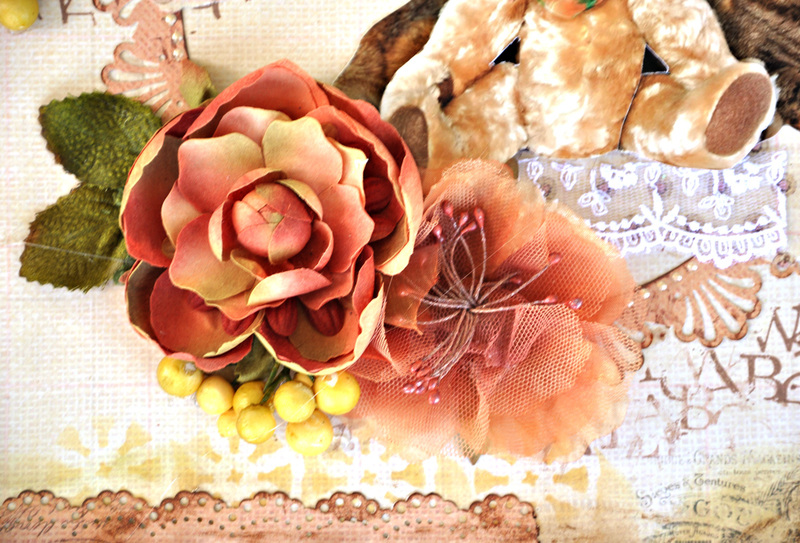 She was very mindful of the ribbon which has oranges and greens - my favorite colors. My sweet bear also has a bit of a crooked smile. Well, OK - a very crooked smile. That too, reminds me of my grandma. Grandma had suffered a stroke many years before she passed on and lost the ability to smile. She was left with a little crooked but charming and loving upturn of the mouth. Oh grandma! I miss my grandma. 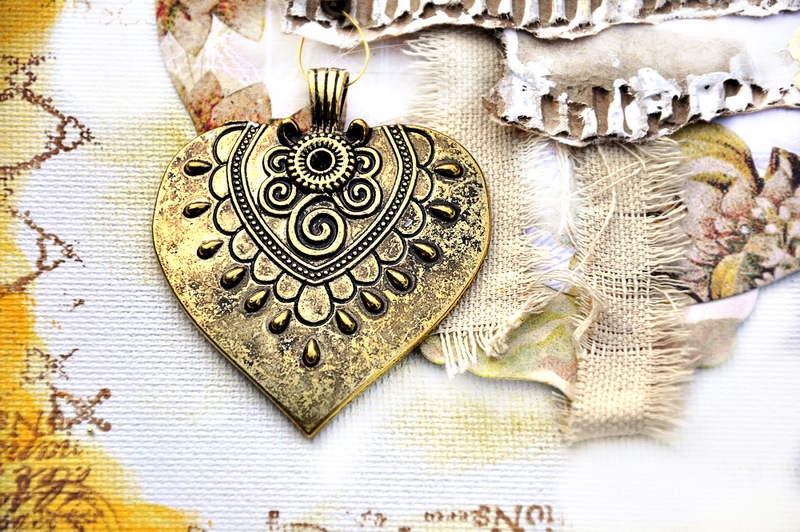 Below you can see the very cool Flying Unicorns metal Adornments that have been painted with Viva Inca Copper. Here is the sweet chipboard piece that has been coated with Shimmerz Paints - Enamlez Gold Digger, a shimmery rich embossing enamel. The bear was painted with Tim Holtz Distress paint in Vintage Photo. Here is a teddy bear for you to download if you want. 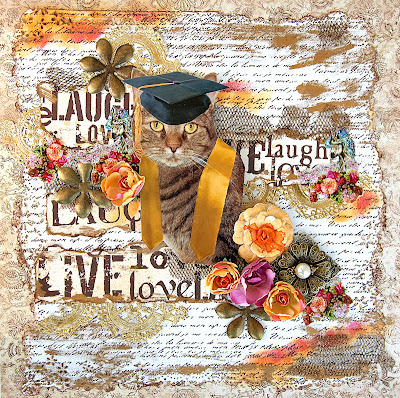 Please visit the FabScraps Fabulous Facebook page and Blog to see what others are doing with this amazing fun collection. 2. 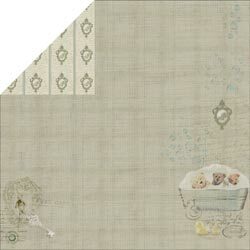 Start with FabScraps Baby Bear Collection –Story Bear 1 C57003 – punch all the edges with a decorative punch. 3. Dampen all the edges with water. You can use a spray mist bottle, a baby wet wipe, or a damp paper towel. 4. While the edges of the paper are damp, gently crinkle, roll and bend the edges of the paper. Use a heat gun to dry and set these. The heat gun will make the paper edges a little hard and firm. 5. 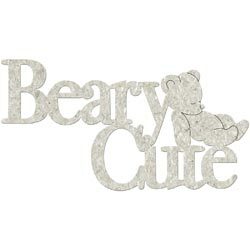 Glue to a piece of FabScraps Baby Bear Collection – Bubble Bear 2 C57006 (12in x12in) . The green Bubbles paper will be the bottom layer of the layout. 6. 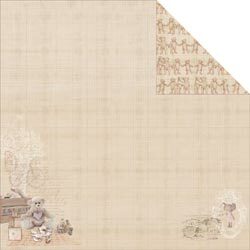 Rip some long thin pieces of brown cardstock and tuck here and there under the ruffled edges of the Story Bear top layer. 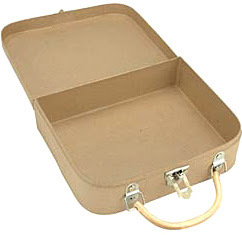 Just enough to see small hints of brown paper as an accent . 7. 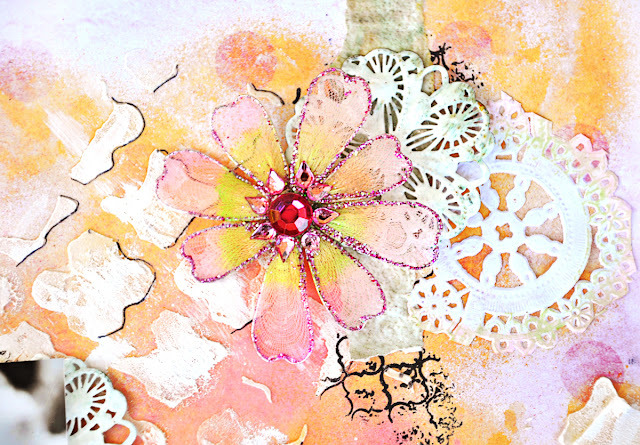 Cut or punch an 8in decorative circle from FabScraps Baby Bear – Rusty Bear 1 C57001. Glue in the middle of the page a little to the right. 8. 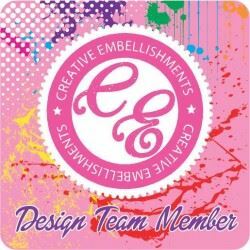 Dot the circle with pearly dimensional paint/ glue or glitter glue. 10. Start with two identical copies of a teddy bear image/photo. Cut a teddy bear image from one of the photos. Glue to the punched circle – near the top left side. 11. Cut the teddy bear from the second photo and back it with cardboard or with dimensional tape/dimensional dots and glue over the top of your main image of child, pet, loved one. This will be a layered photo image. 12. Rip a small piece of FabScraps Baby Bear –Story Bear 2 C57004 and glue behind the image as a backing, peeking out from the bottom as if the image is resting on a strip of the paper. 13. Tuck some lace under the image and glue to the circle – bottom right side. 14. 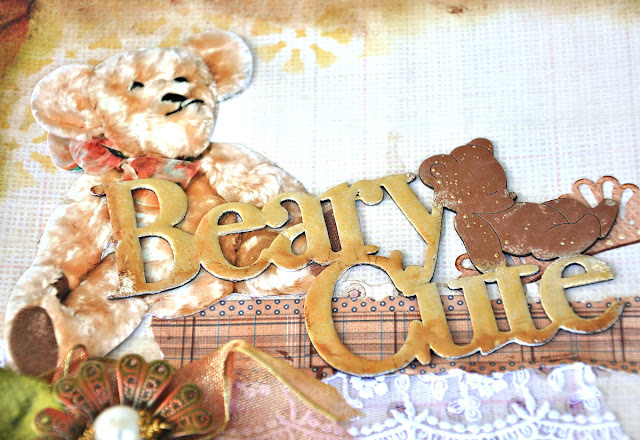 Cut border from FabScraps Baby Bear Collection – Die Cuts – Ribbon MC570018 and glue over the ribbon. 16. 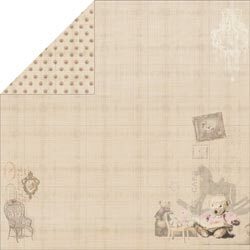 FabScraps Baby Bear -Beary Cute chipboard DC57004 –This chipboard piece is separated into two sections - words and bear figure. 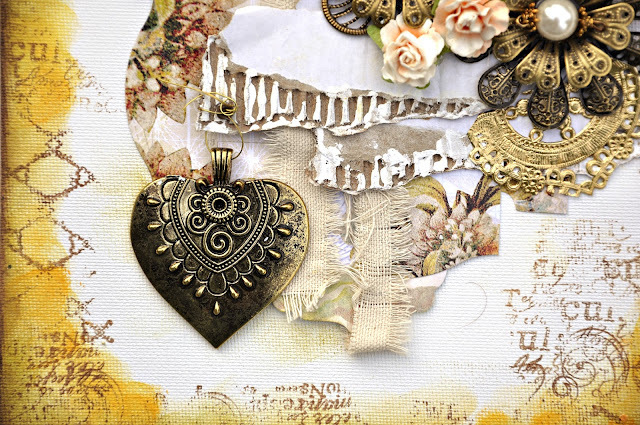 Coat chipboard words ONLY with embossing ink and generously pour gold embossing powder on the chipboard. Do not shake off the excess embossing powder. Leave it thick. Heat set. 17. 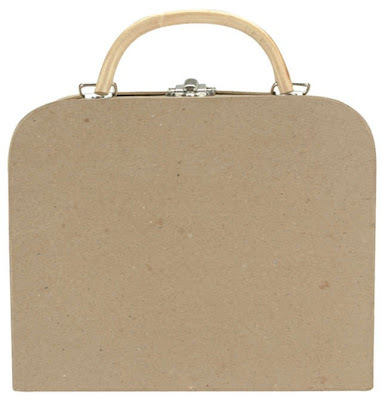 Use brown paint or stain to cover the bear figure of the chipboard. 18. Glue the chipboard over the top of the teddy bear at the top left side. 20. Ink the edges of the paper as desired using a variety of ink colors with blending tools, foam blending pads or strait from the inkpad. Flying Unicorns is proud to be the first in the United States to offer Friday the Thirteenth. This piece features Jest Pyszniel Collection. This paper is Malina. 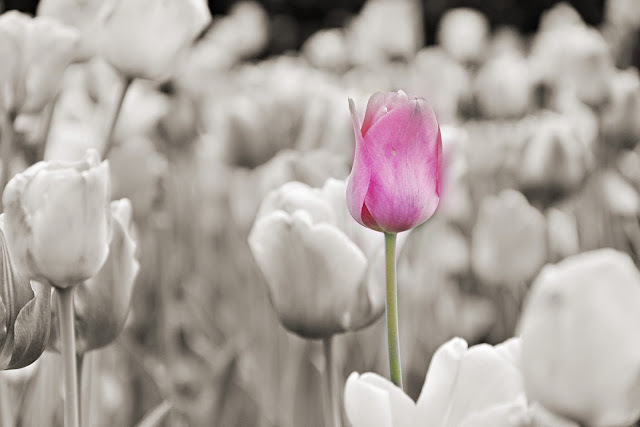 I took this photo in a field of tulips. It was soooooo pretty. At the bottom of the photo below, I used one of the metal Adornments from the Flying Unicorns. They are gorgeous on their own but I decided to use some embossing enamel on it. Stampendous Chunky White Embossing Enamel. It melted soooo nicely on the metal. Thanks for looking. 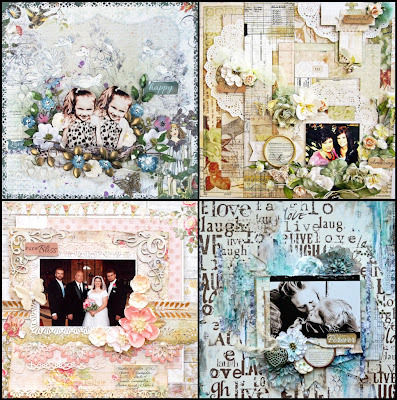 Go check out the new paper collections at the Flying Unicorn. This is a photo I took a few summers ago. Such a little camera Diva. 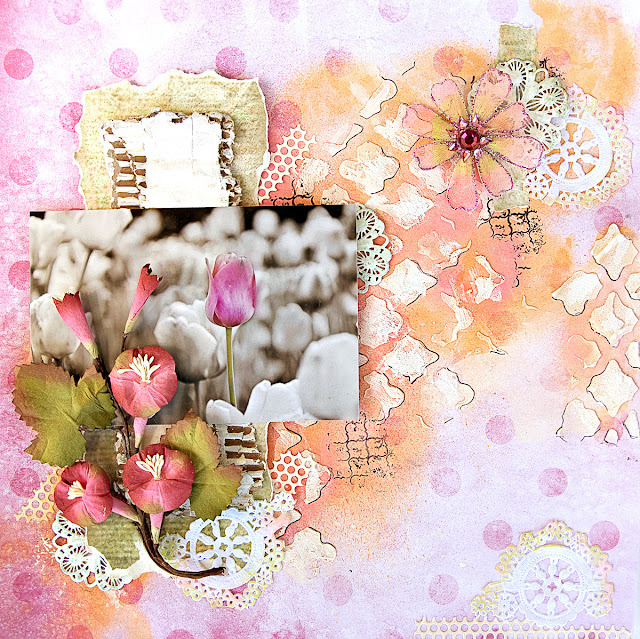 I thought the photo would be great for the new FabScraps Collection - MilkShake Chic. This collection looks like summer fun. Go have an ice cream cone and take a photo. That's how I feel when I look at this. Add some inking around the edges and turn it vintage. I used some fun papers and some tiny little chippy clothing hangers. 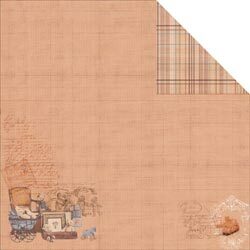 This sheet was used as the background of my page and is Milkshake Chic - Chocolate C58008. I used some dress making pattern paper and modpodge on the page as well. 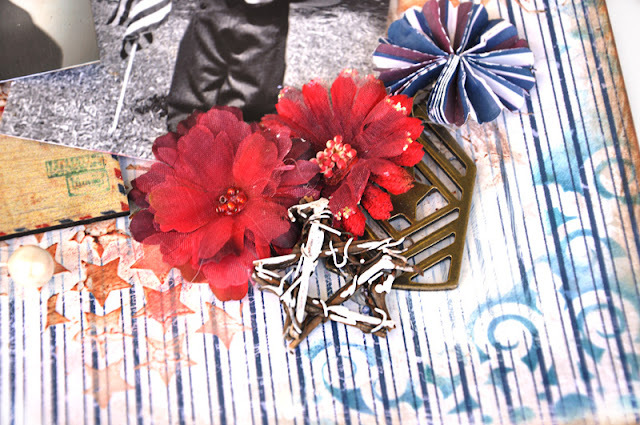 I love slopping ModPodge on my work. Turns me into a 10 yr old again. I used some lace and inked it with a black ink pad. I simply rubbed my ink pad over the top of the lace. easy! 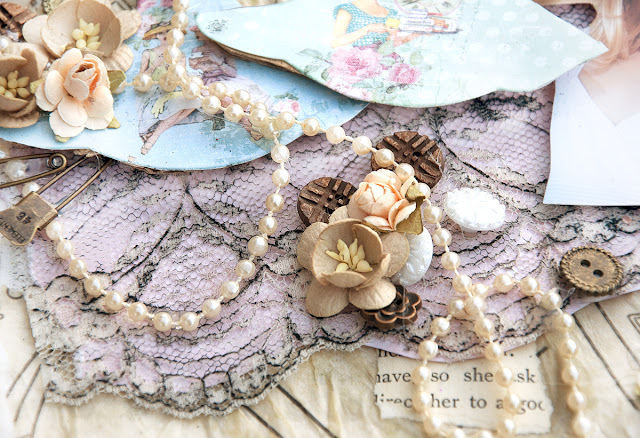 Then I took the Milkshake Raspberry paper and glued the lace to the paper - trimmed around the lace and BAM. done. Here are some easy step by step instructions to help you envision my process. Thanks for stopping by. 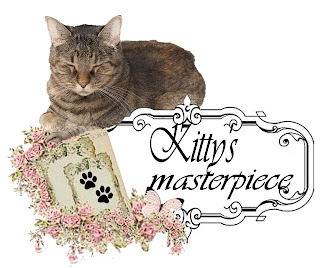 Please visit the FabScraps Blog and FaceBook page and let them know what you think. 2. 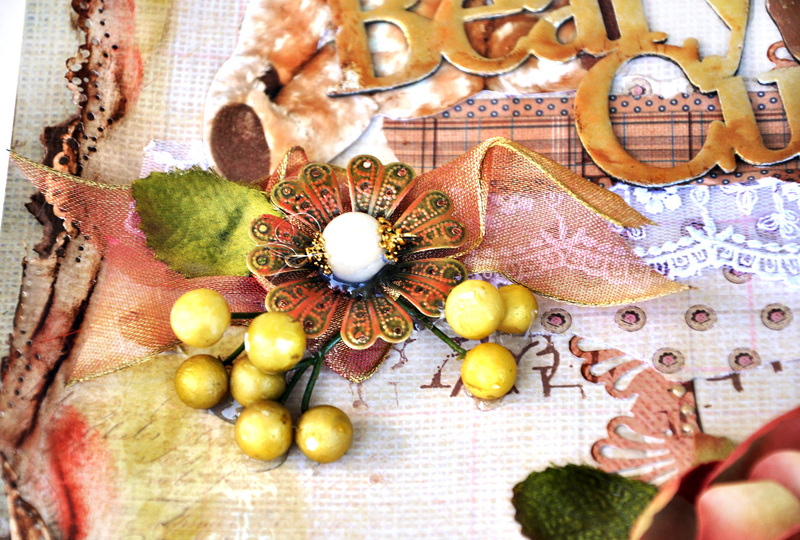 Using FabScraps Milkshake Chic - Chocolate C58008 – add some punching to the edges of the page. A little at the top and a little to the right side. Not all the way around the page but just enough to give the page and edges some interest. We want the focus to be in the center of the page and not around the edges. 3. 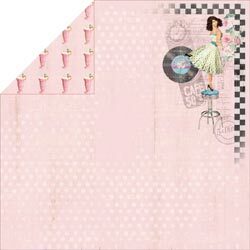 Taking the FabScraps Milkshake Chic Collection – Raspberry paper, cut off enough of this paper and place behind the punched edges – to give them a pretty soft pink backing. 4. 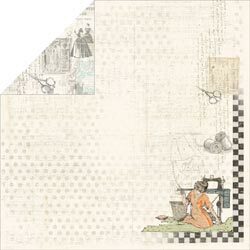 Rip small pieces of dress maker pattern paper and adhere to the page. 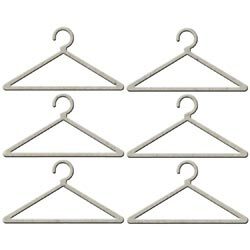 You can glue them down. After they are all in place, thin out some white glue with a little water and paint the glue mixture with a paintbrush or foam brush. This helps the tissue stiffen and gives it more support. You can also use a premade paper glue. 6. Cut a piece of wide lace about 6 inches long. 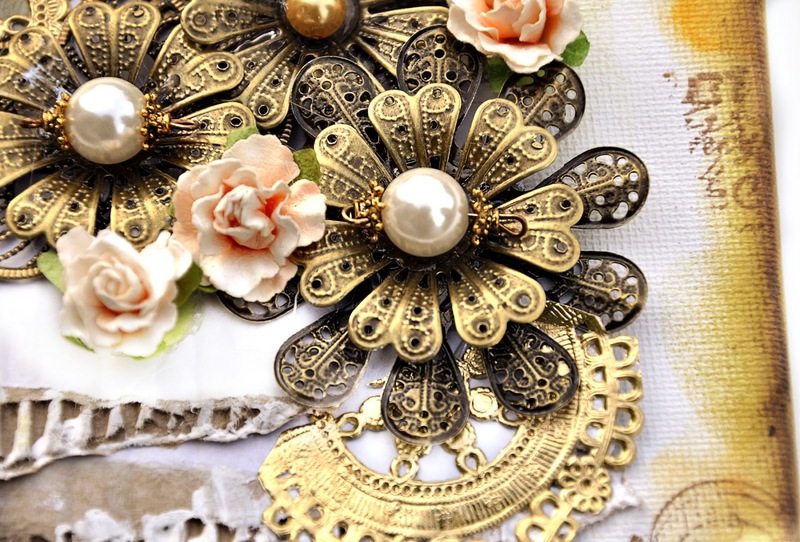 Wide lace would be about 2-3 inches wide. 7. Ink the lace black by rubbing your ink pad across the top of the lace. Let dry. 8. Glue the lace to a piece of FabScraps Milkshake Chic Raspberry C58004. Trim around the lace. 9. 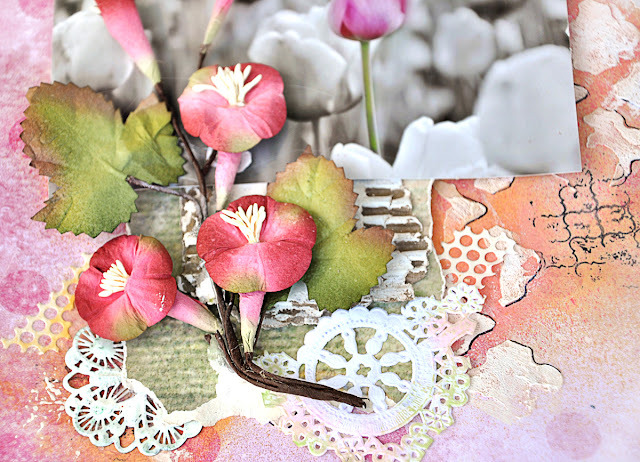 Glue to page –off center and a little diagonally. 10. 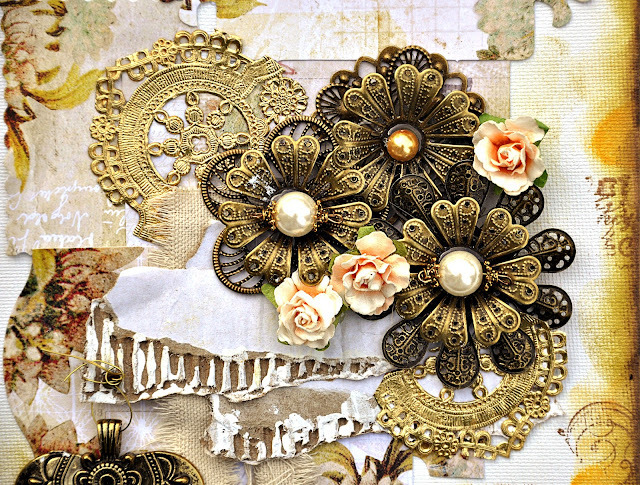 Glue photo over the top of the lace. 12. 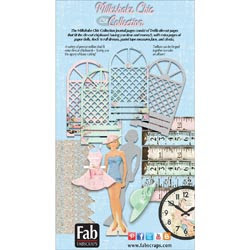 FabScraps Milkshake Chic -Diecut chipboard Hangers DC58013 – ink two hangers black. 13. 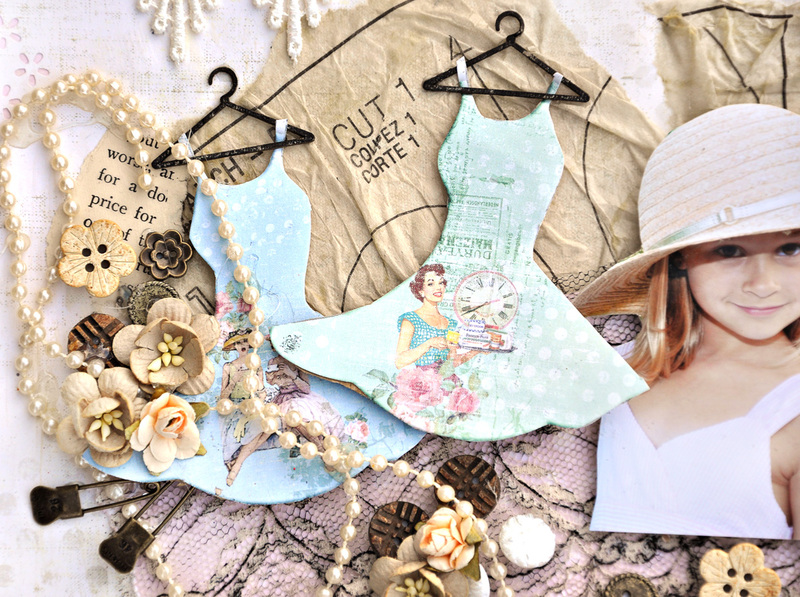 Cut out two dress forms from FabScraps Milkshake Collection - Dresses 1 (MC58007) and Dresses 2(MC58008). 14. Take some old cardboard and glue to the back of each dress. This will add a little lift and dimension to the page and make the little hangers look nicer. 15. Slide the dress forms through the Hangers as if they are hanging up. Glue to page. . 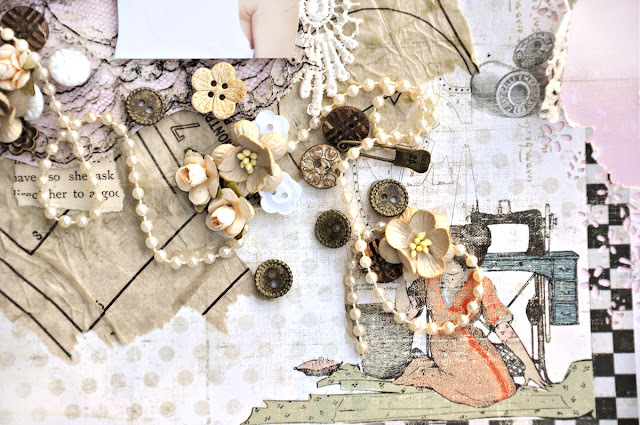 Glue down miscellaneous buttons and pins, sewing notions to the page. 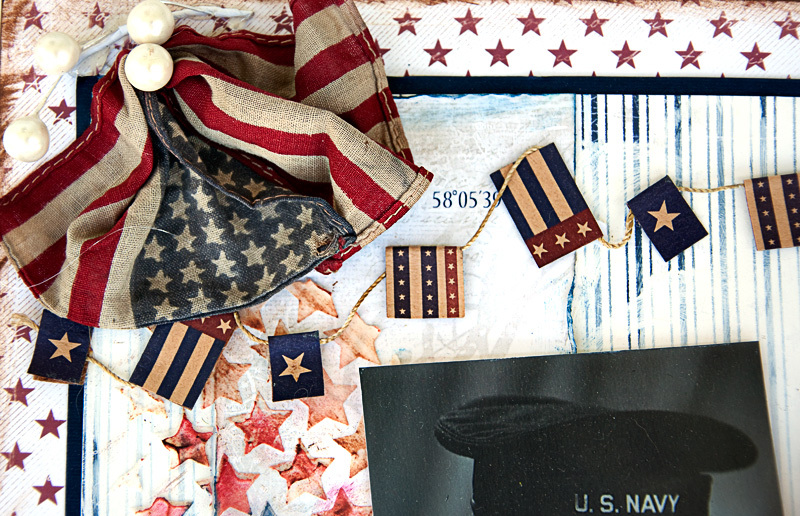 Take a string of pearls about 18 inches long and set them down on the page in a carefree way. Just let them fall as they want. This makes them appear more natural and less forced and manipulated. Top with a few flowers here and there for accent but not the focus. Tuck some lace in as desired and add some lace to the top of the page where the punched edge is.